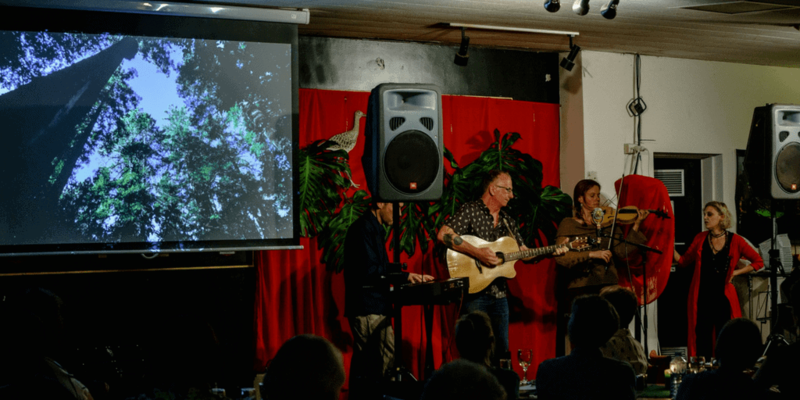 Music For a Warming World is a group of musicians who bring wonderful music and thought provoking lyrics to audiences across Australia. Their music is accompanied by unique audiovisuals and combines quality music and science to tell engaging stories with lots of audience engagement. 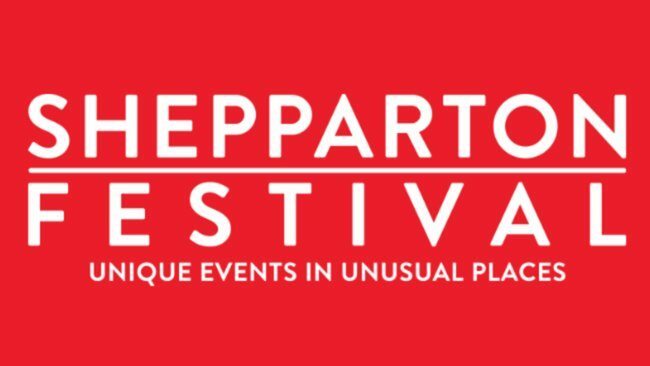 Music For a Warming World will perform a one off show in Shepparton, with afternoon tea supplied by Cooking for a Better Future.